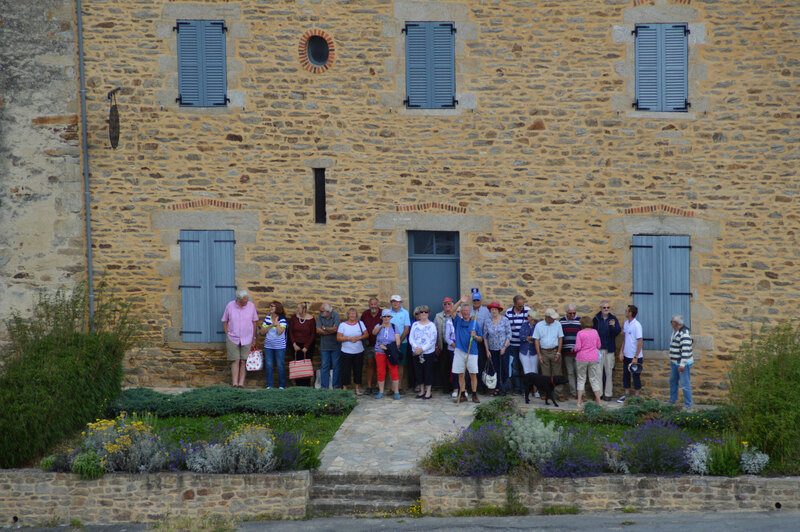 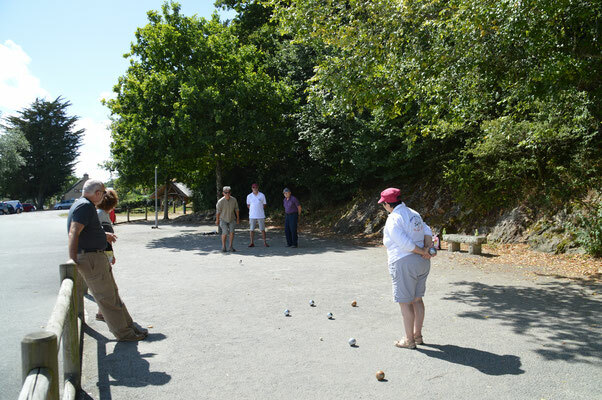 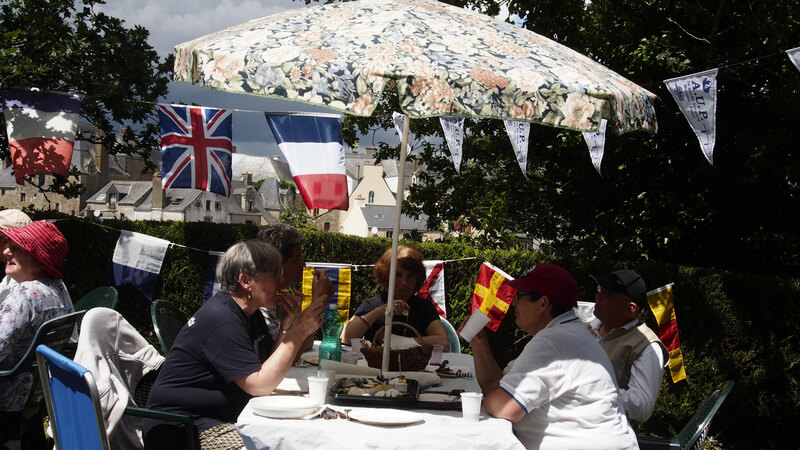 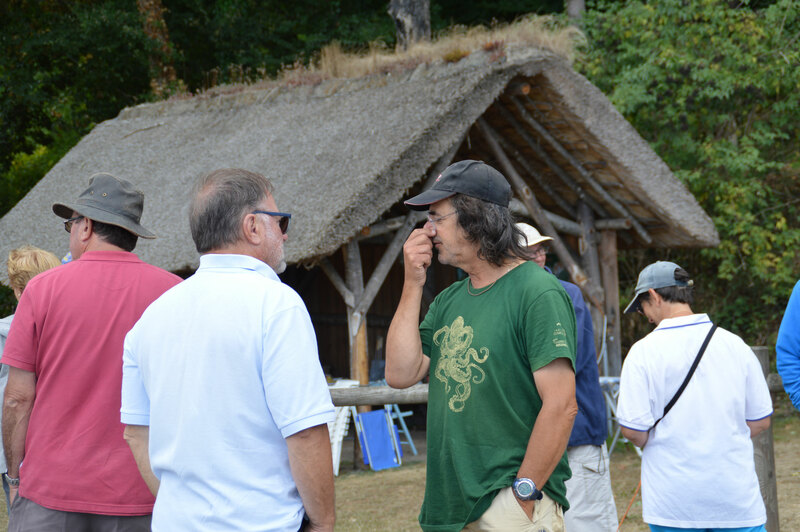 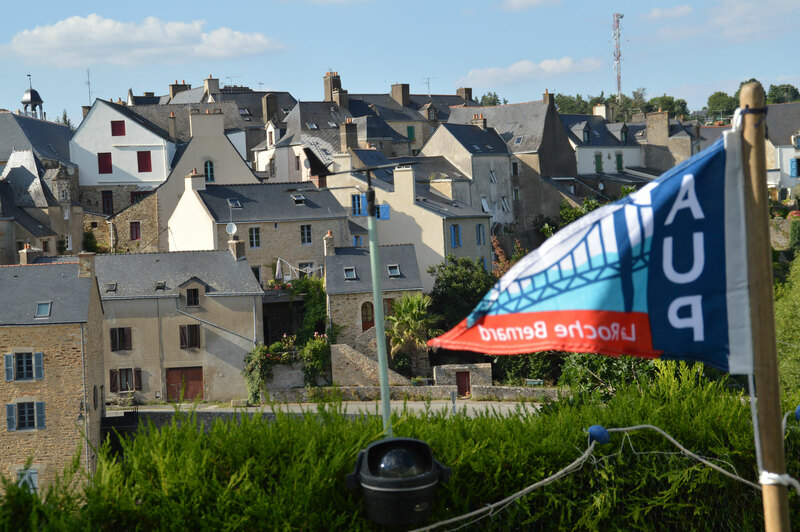 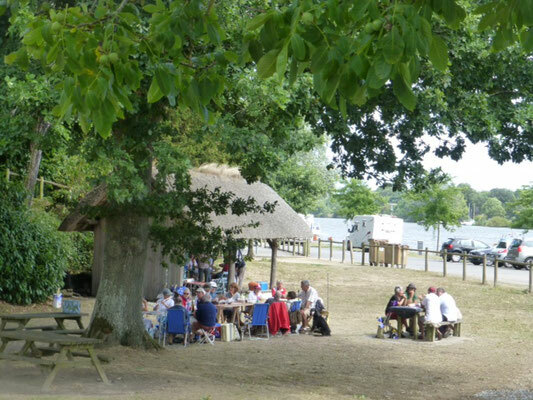 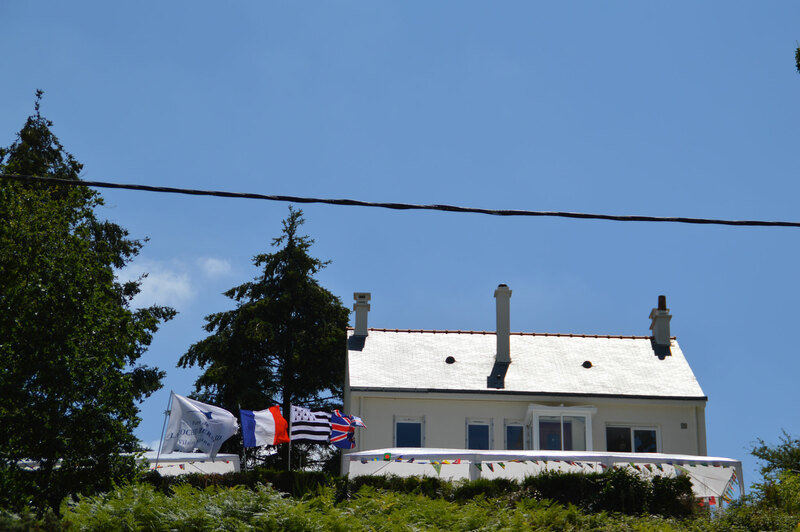 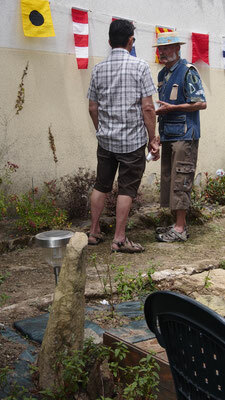 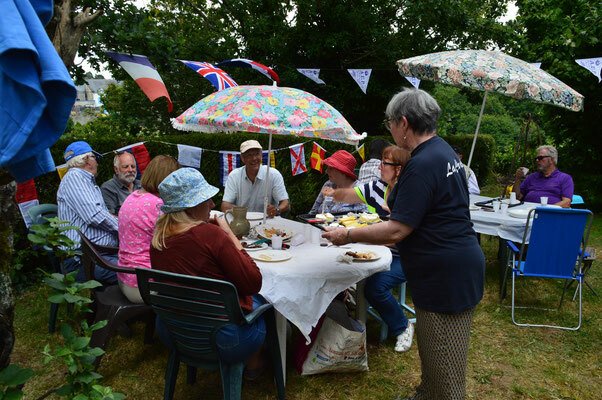 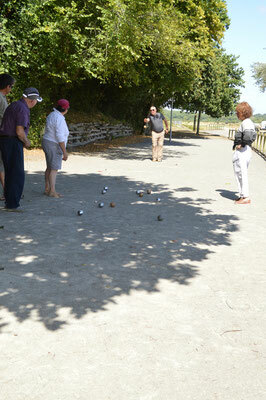 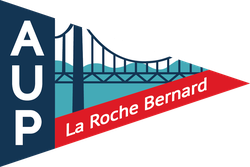 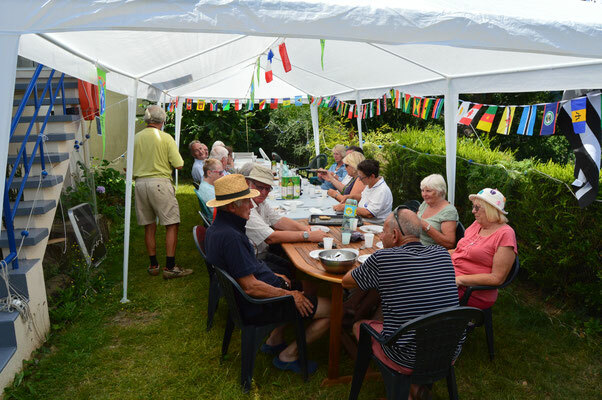 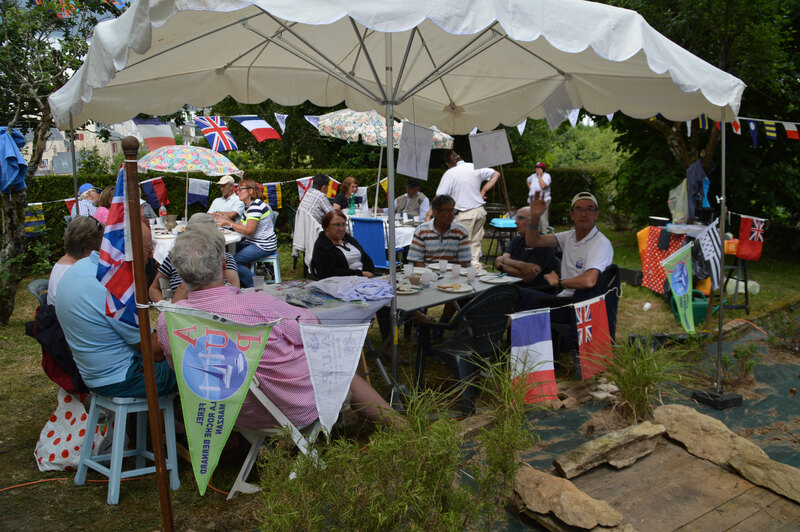 On 13 July a meeting was held between the association’s French and English speakers. 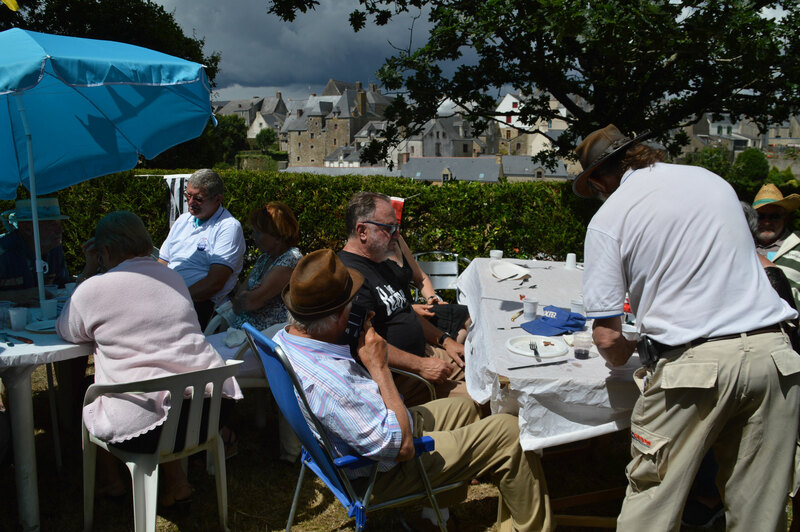 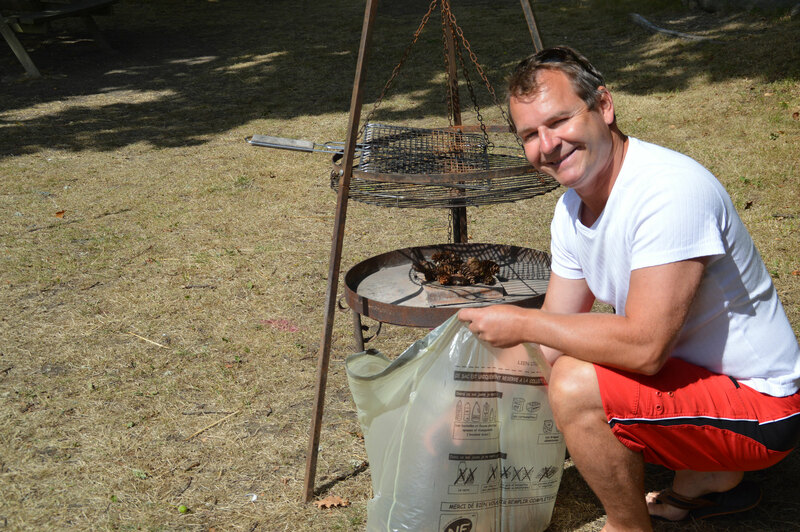 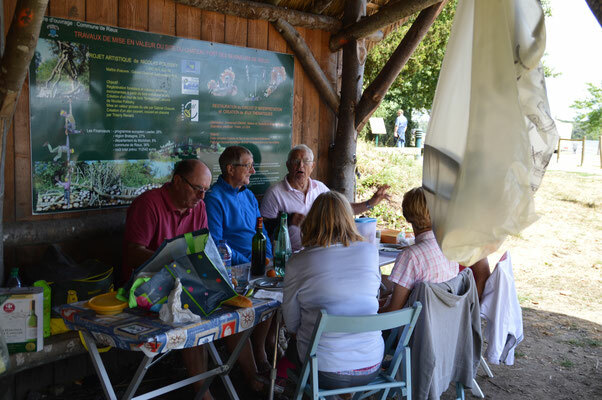 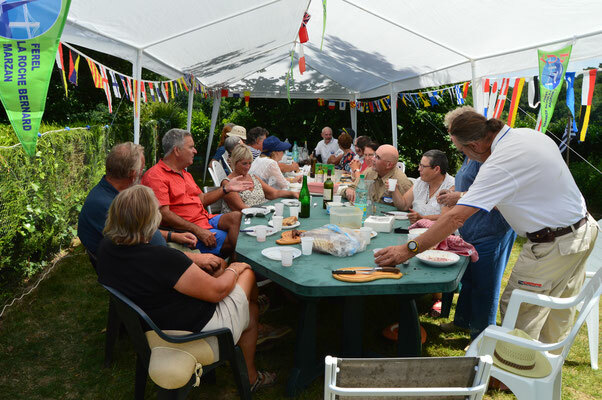 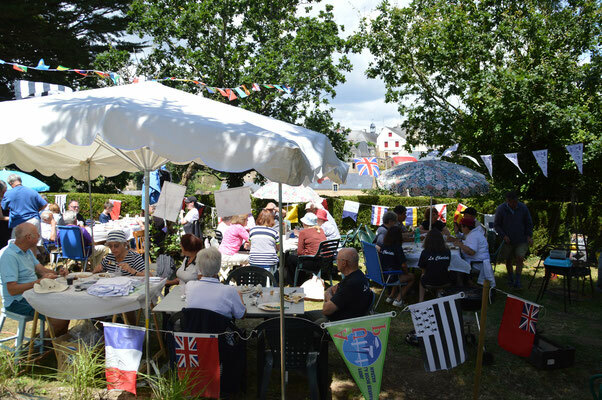 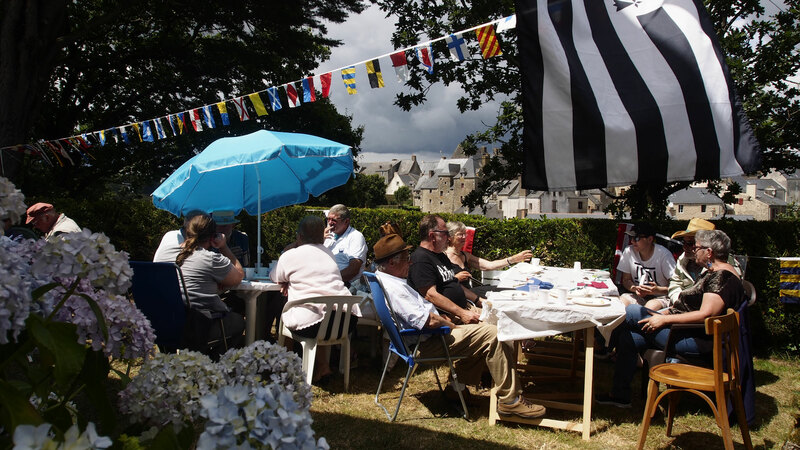 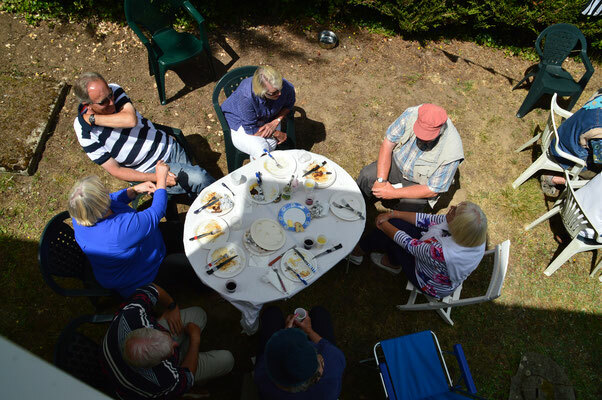 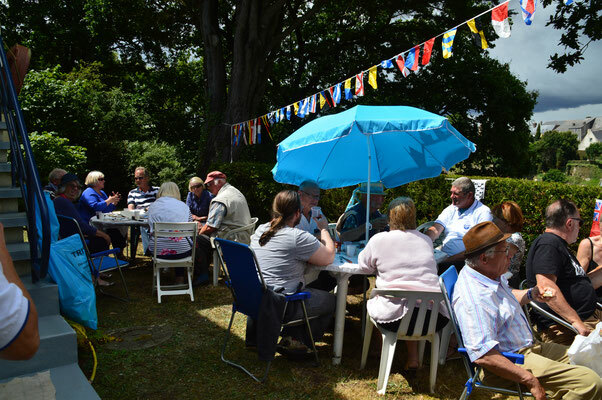 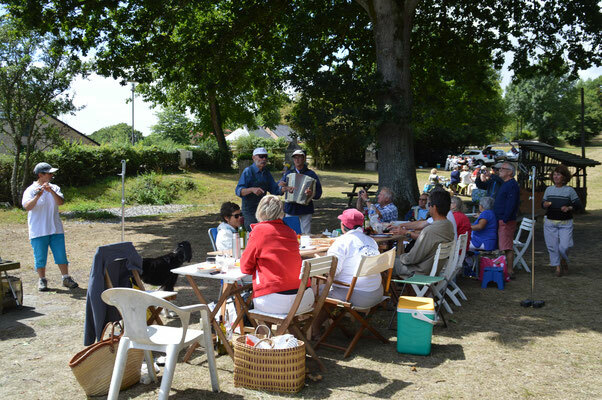 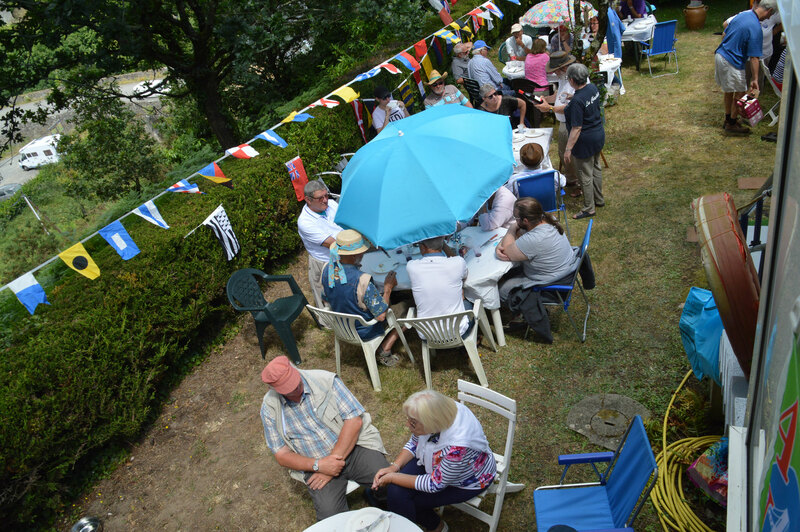 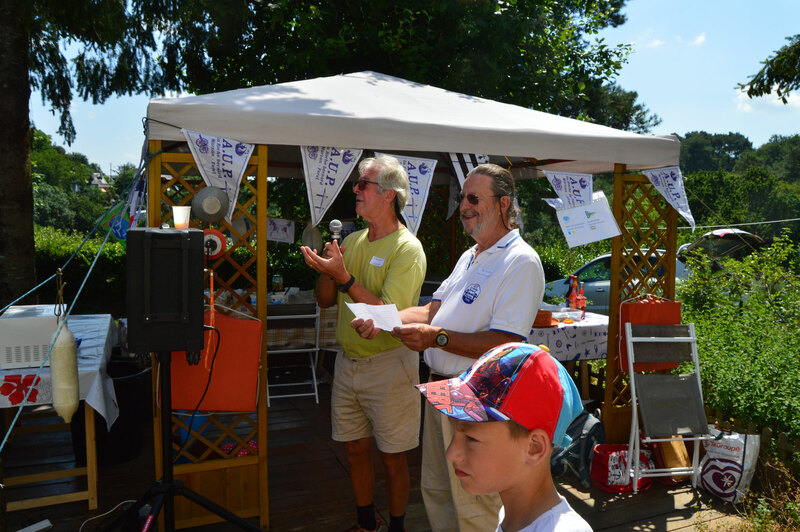 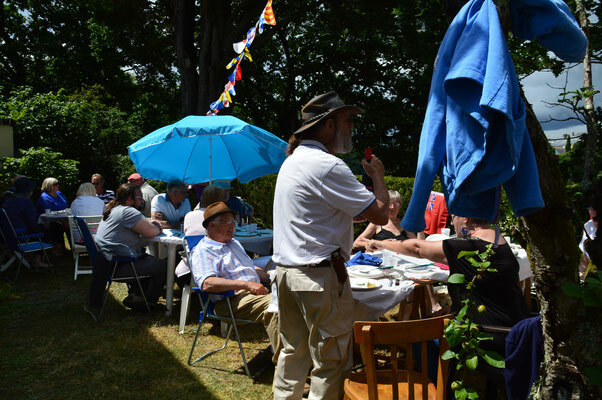 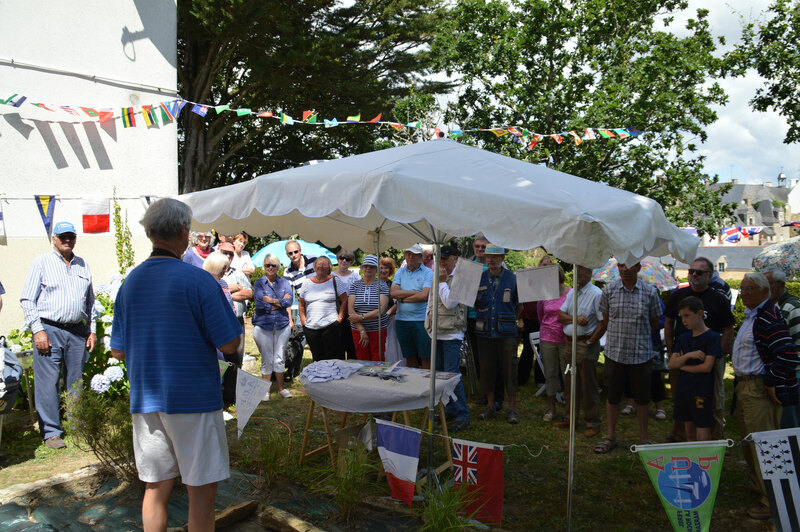 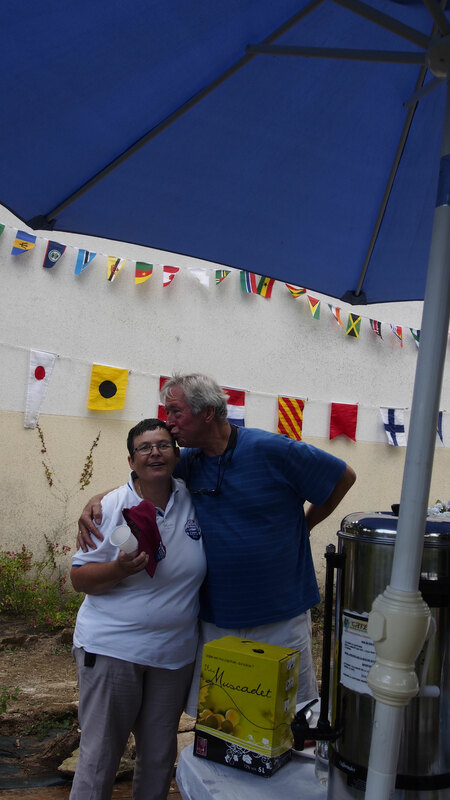 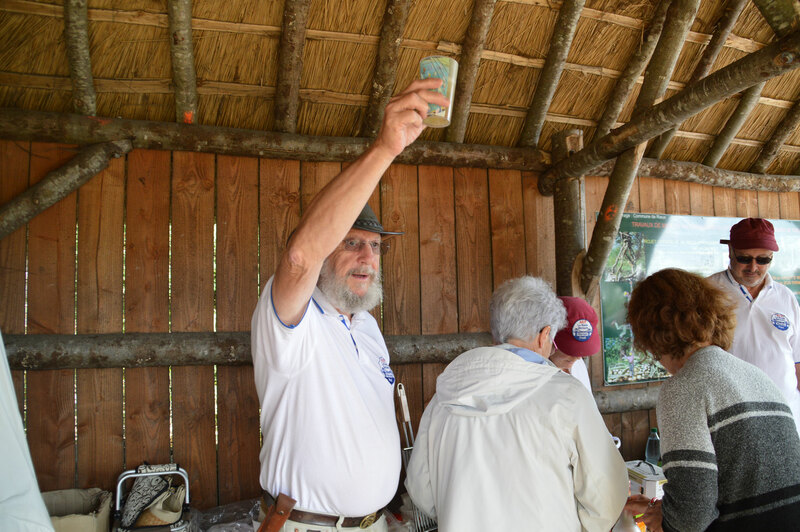 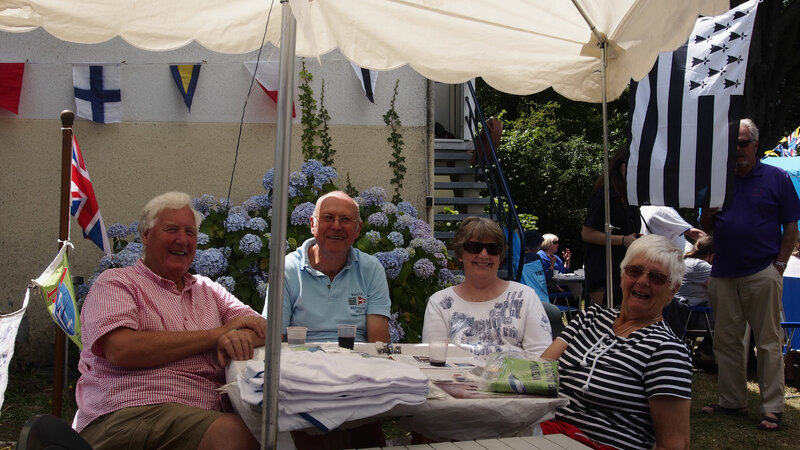 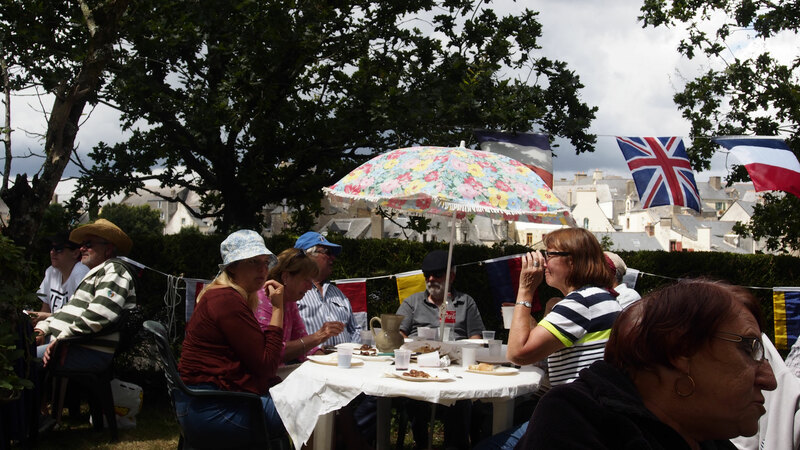 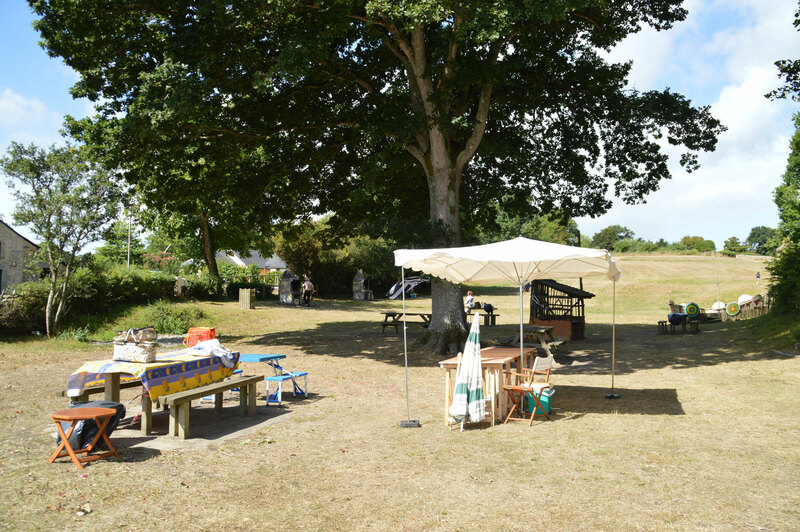 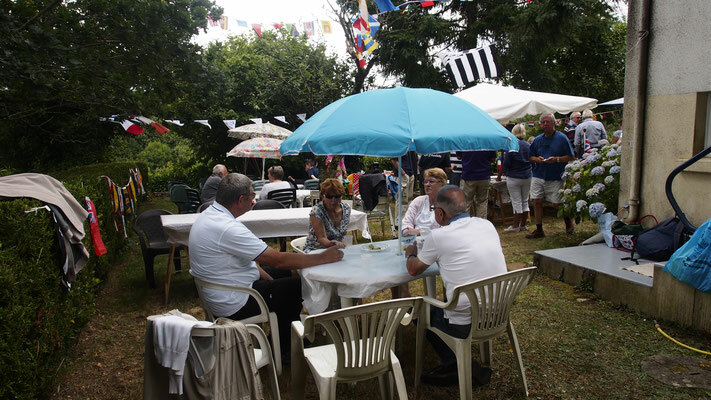 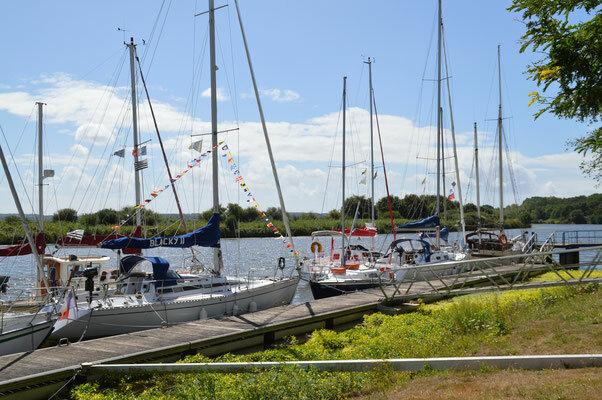 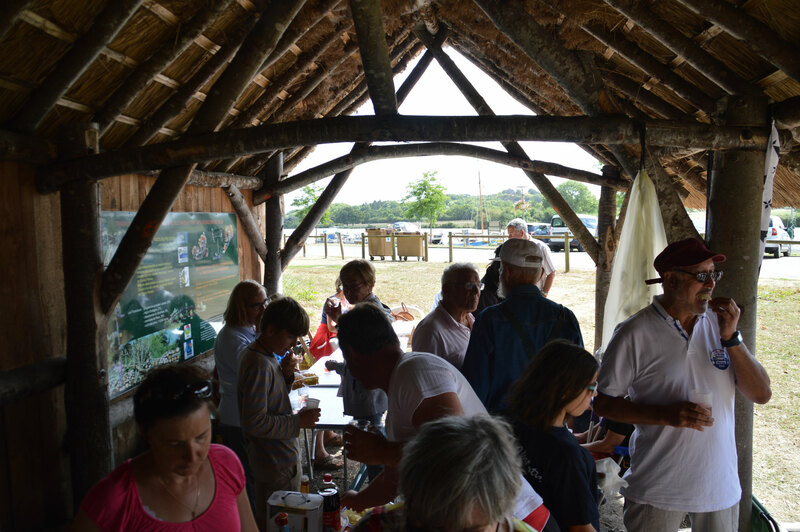 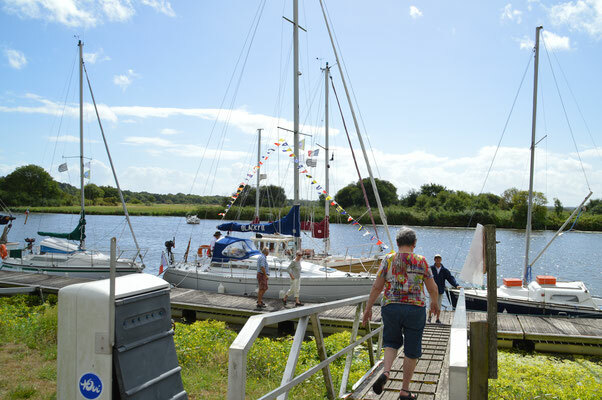 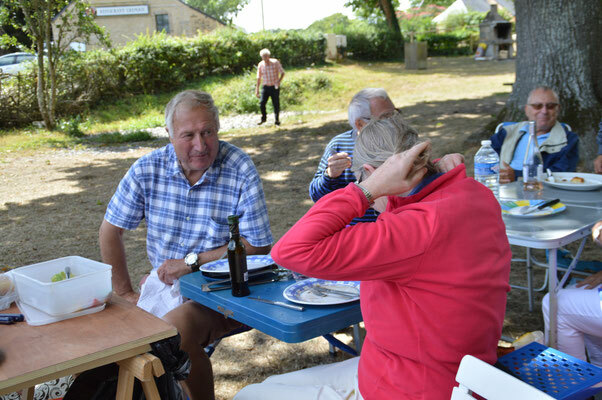 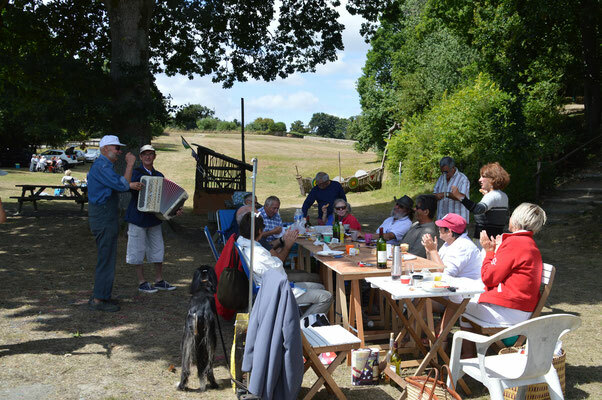 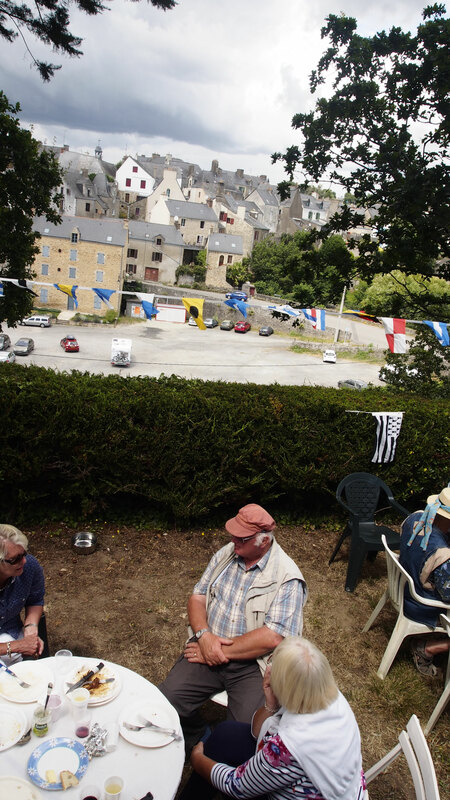 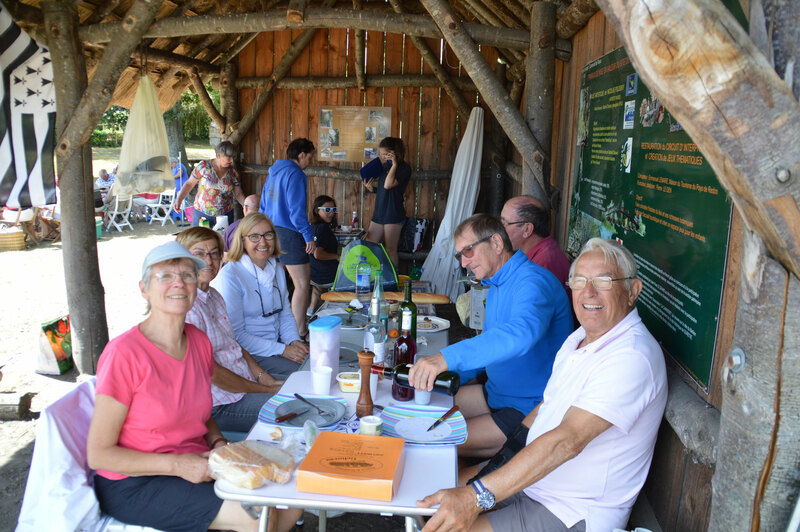 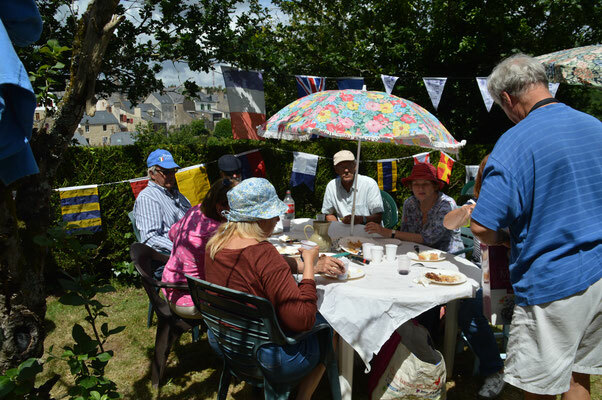 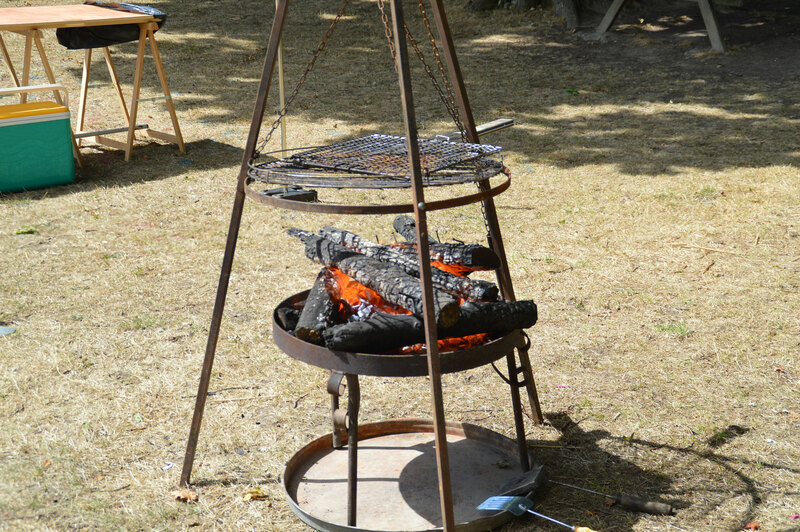 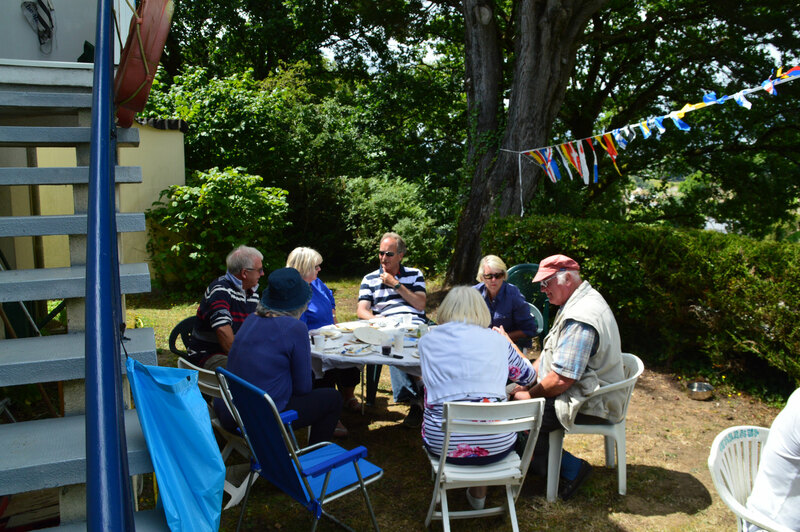 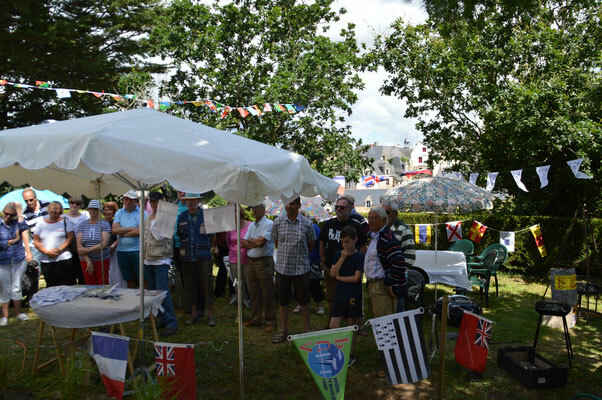 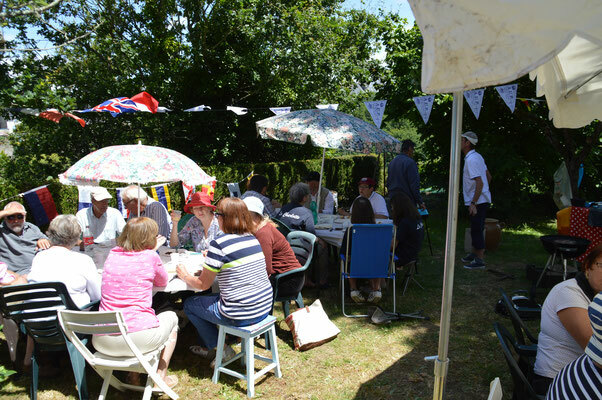 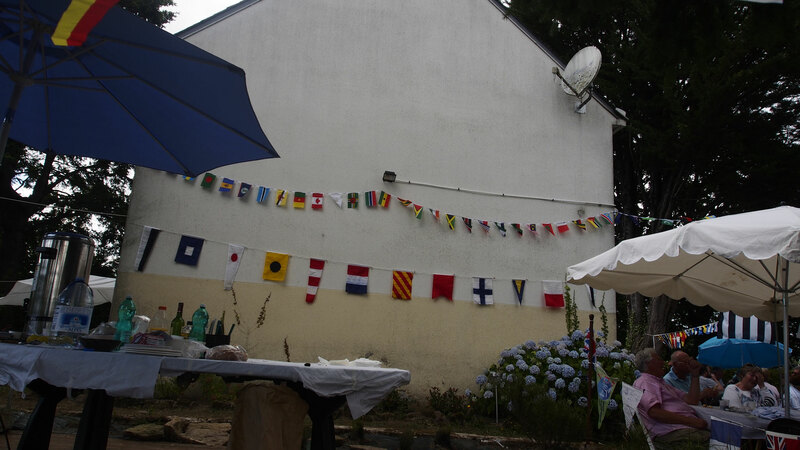 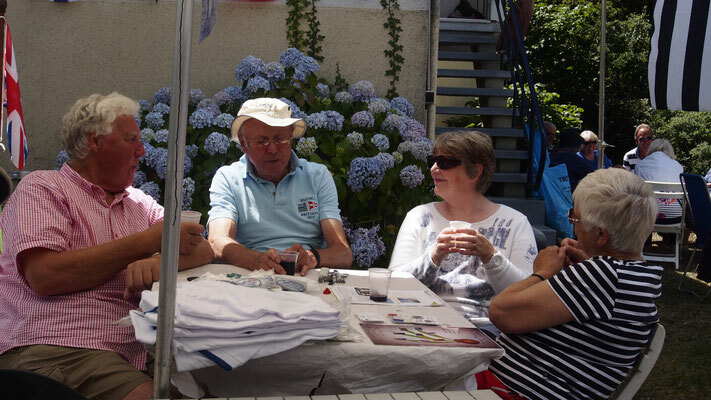 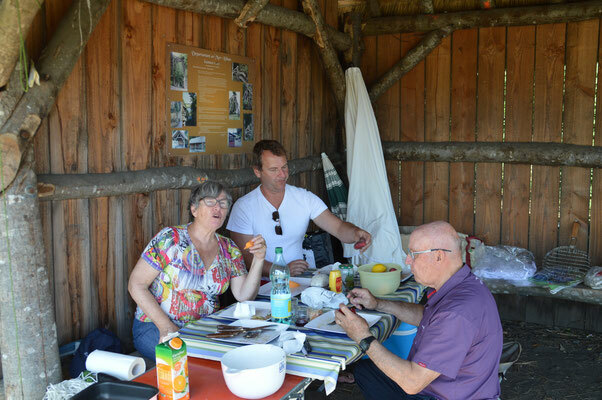 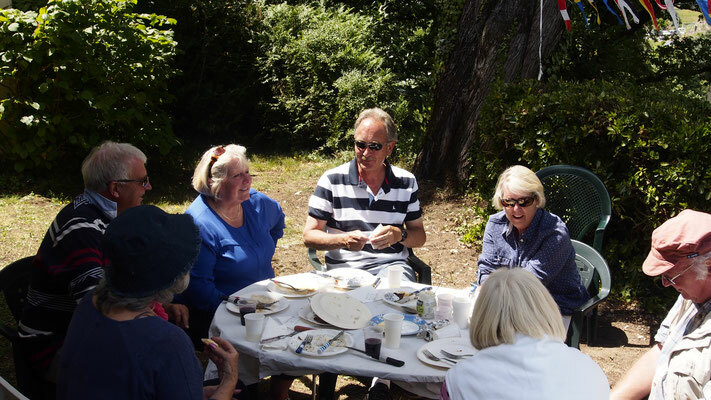 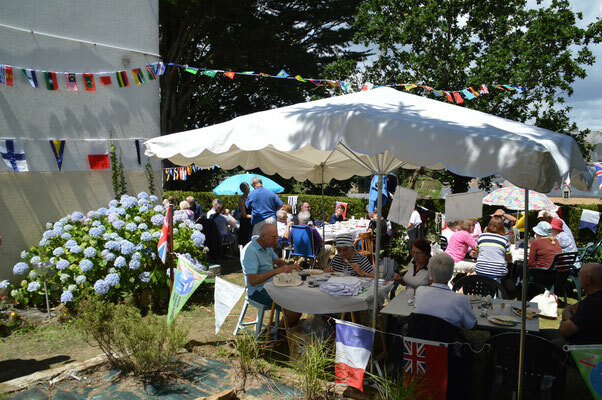 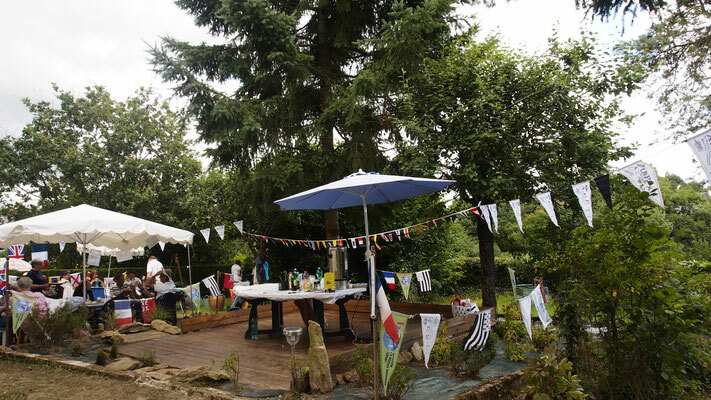 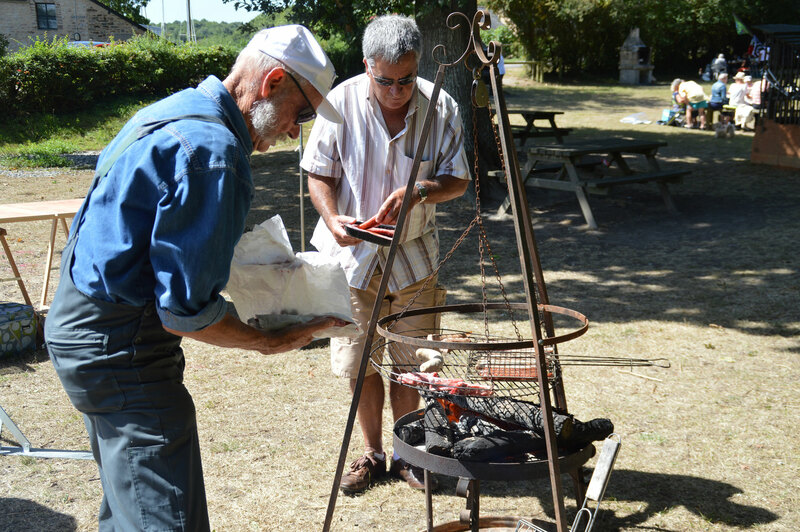 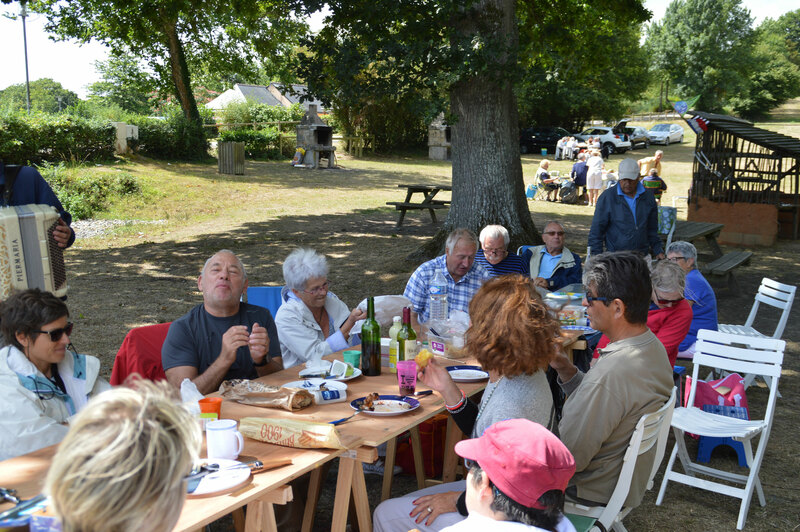 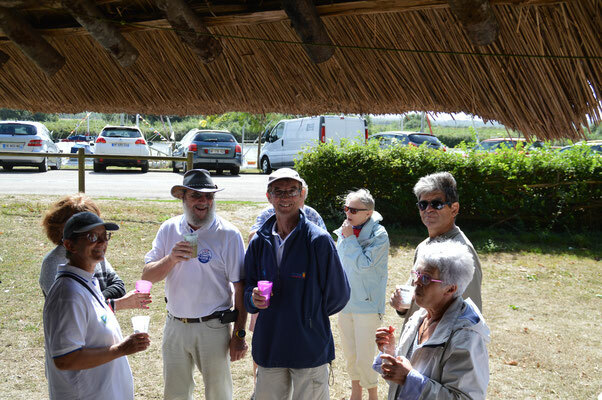 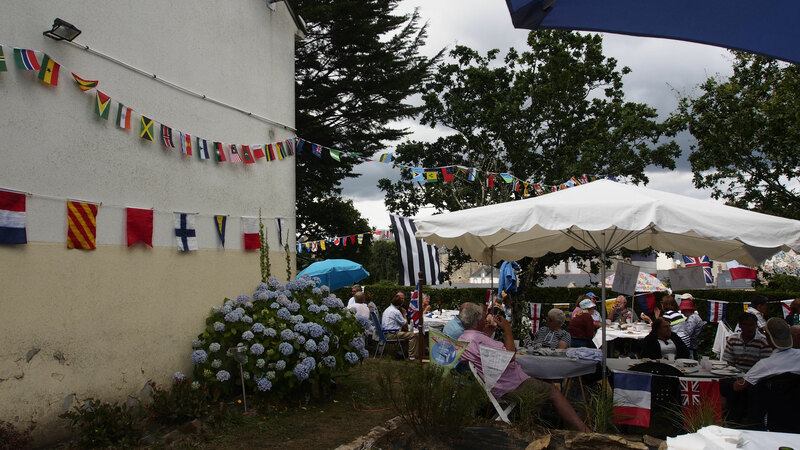 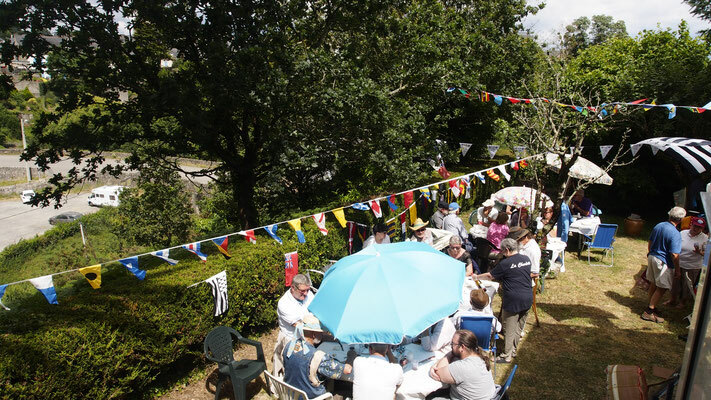 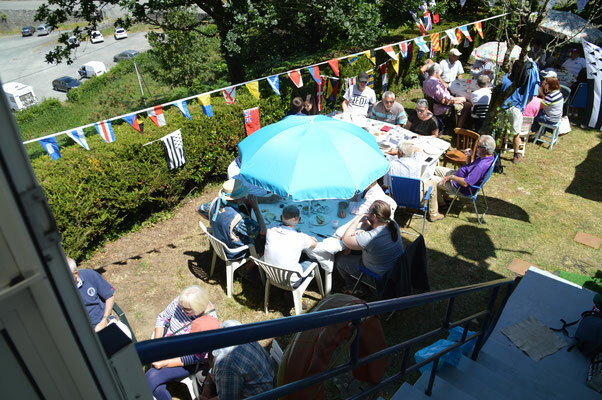 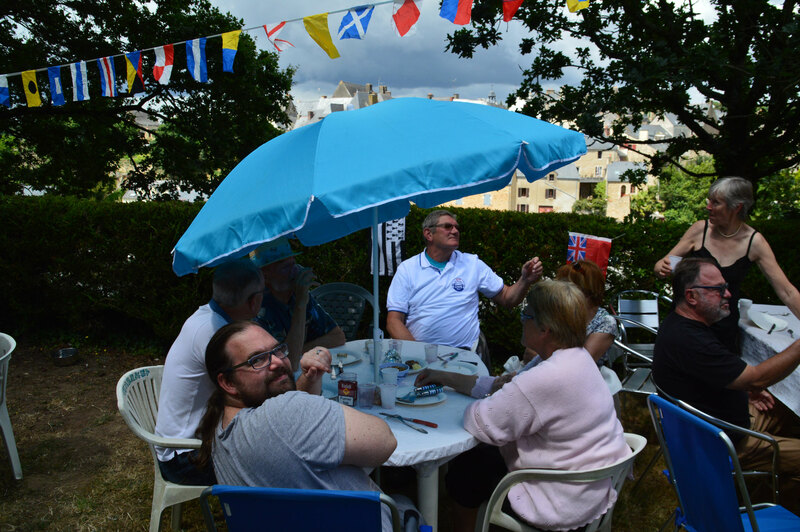 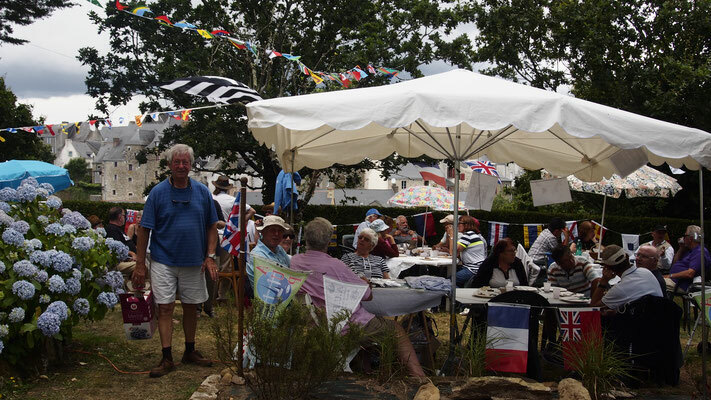 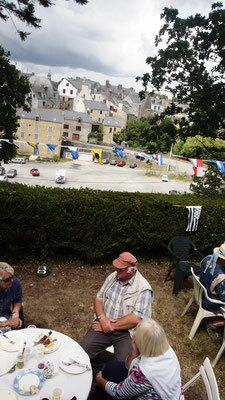 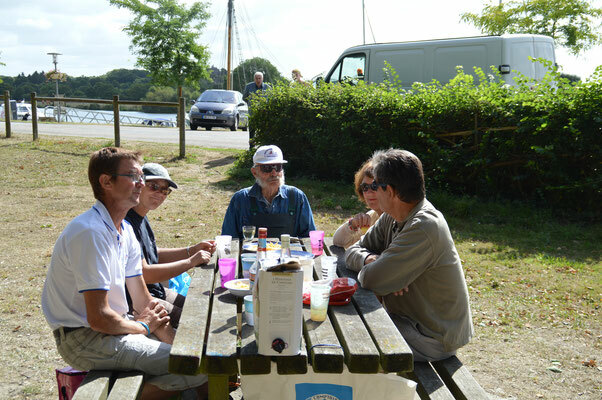 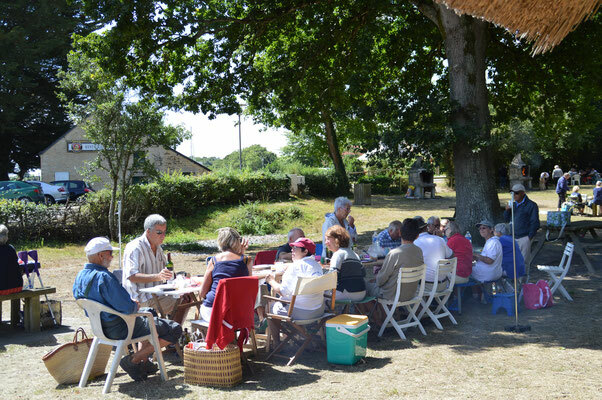 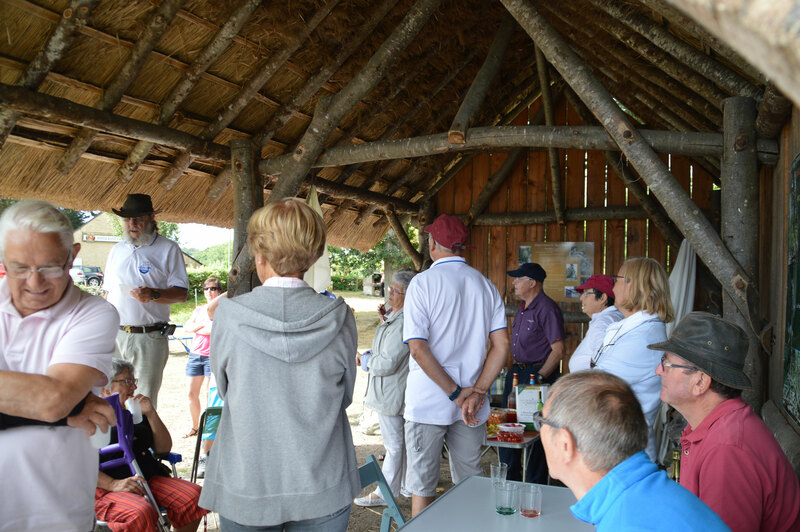 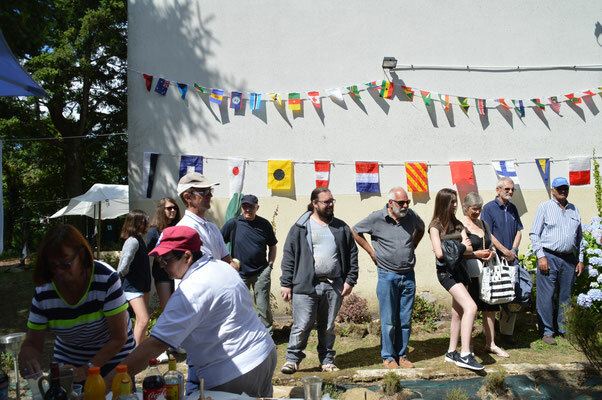 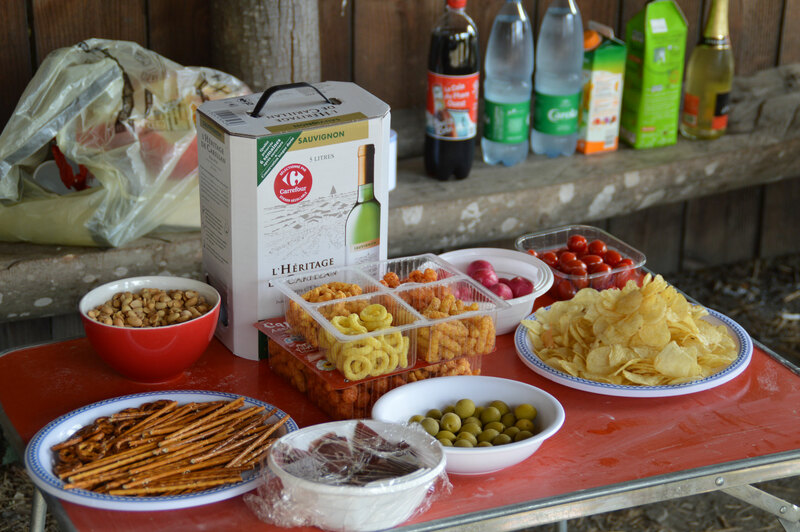 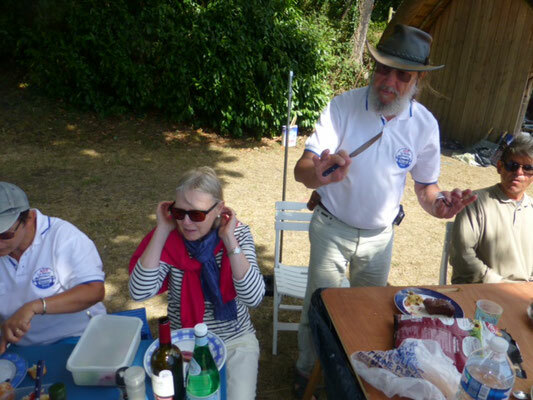 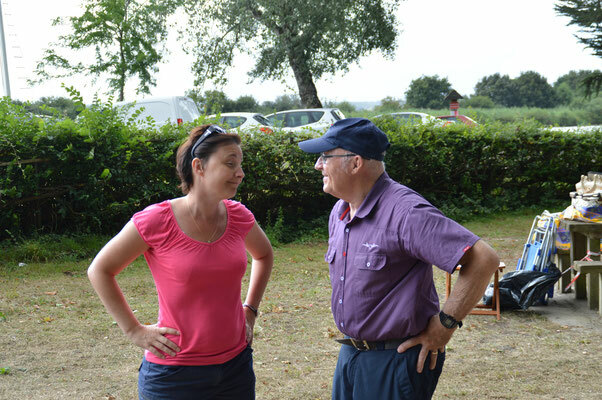 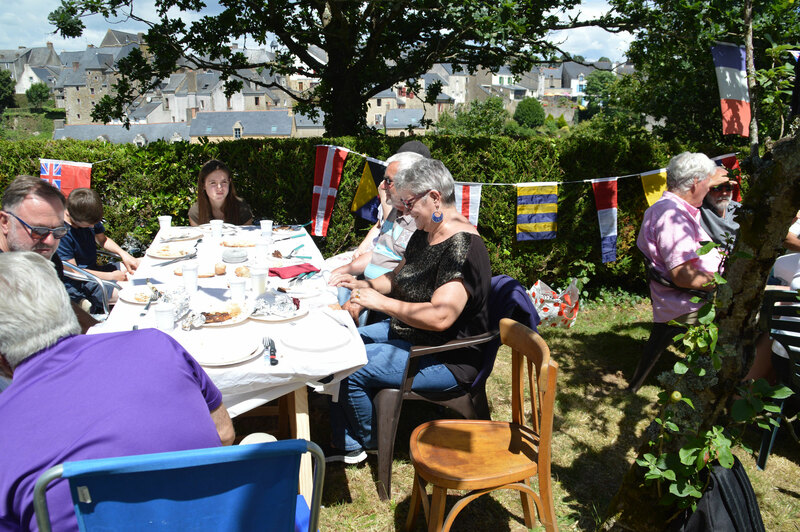 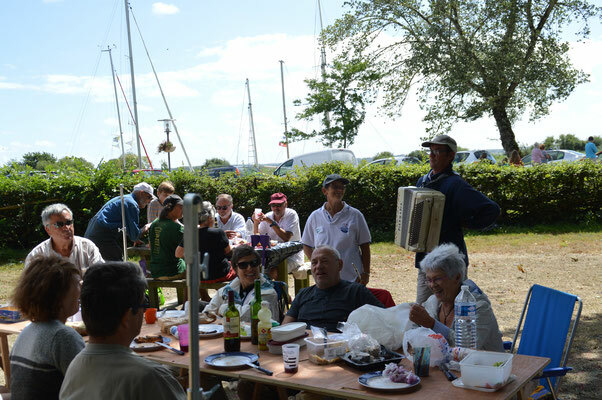 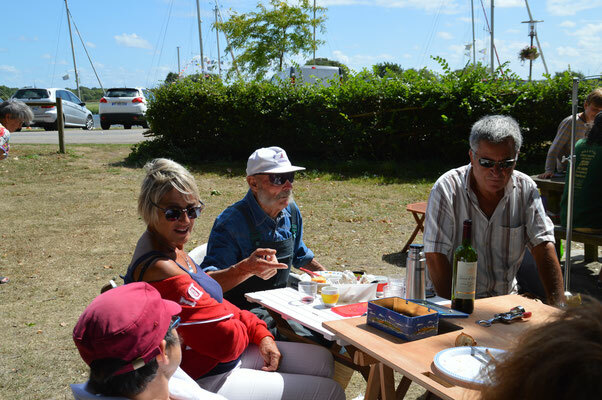 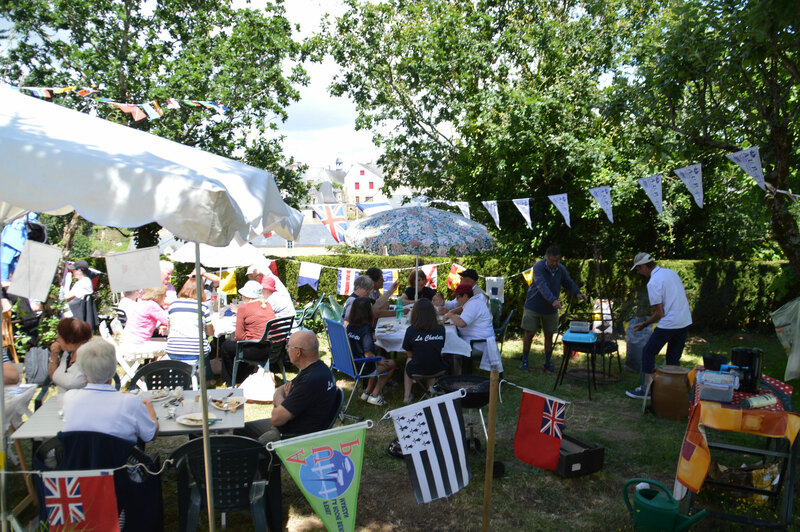 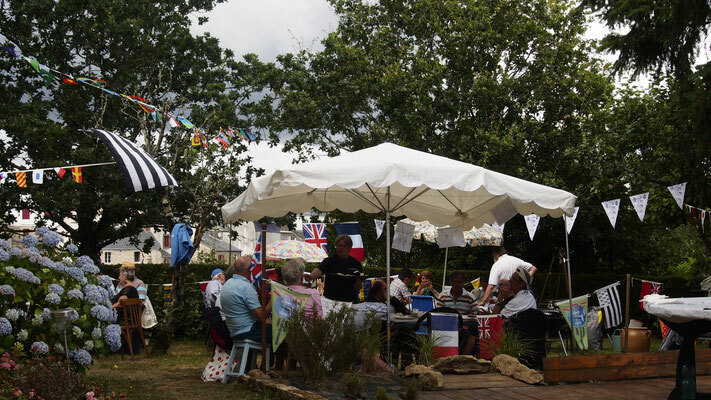 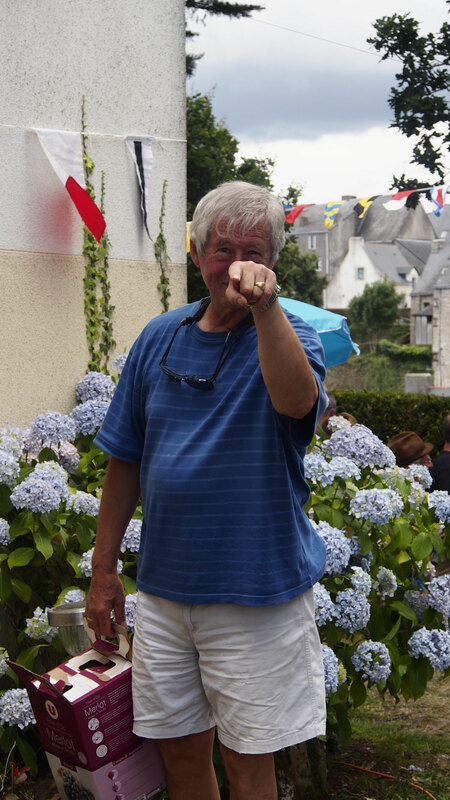 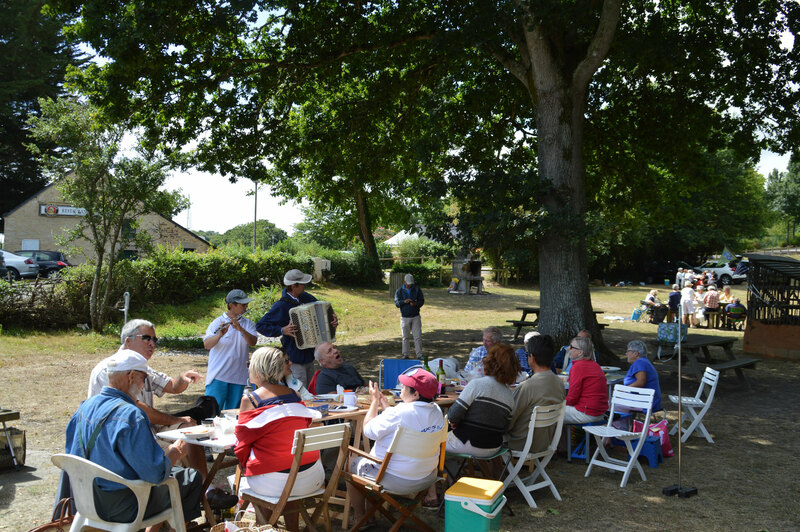 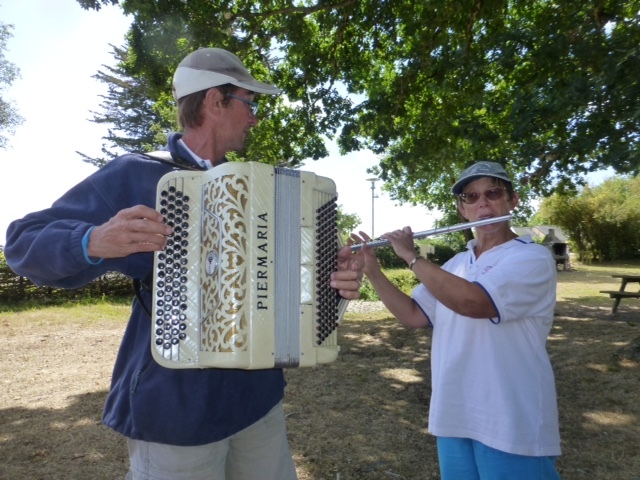 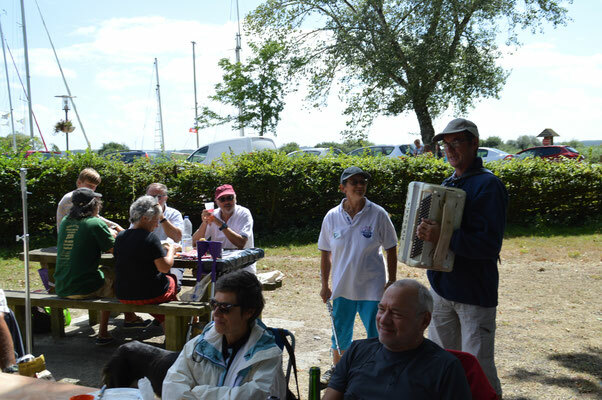 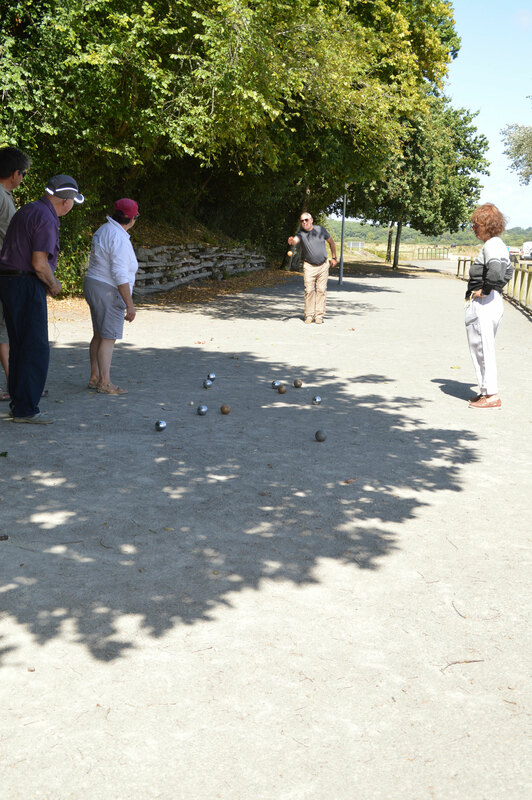 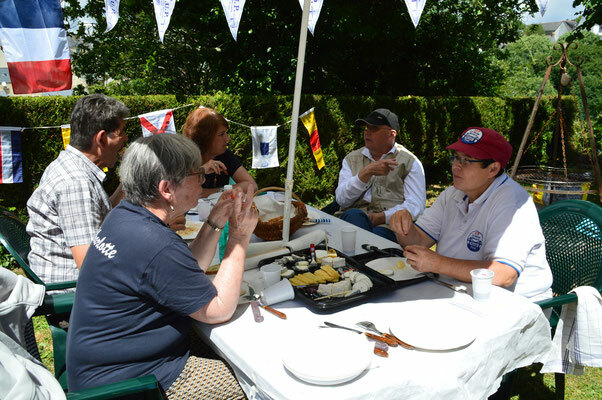 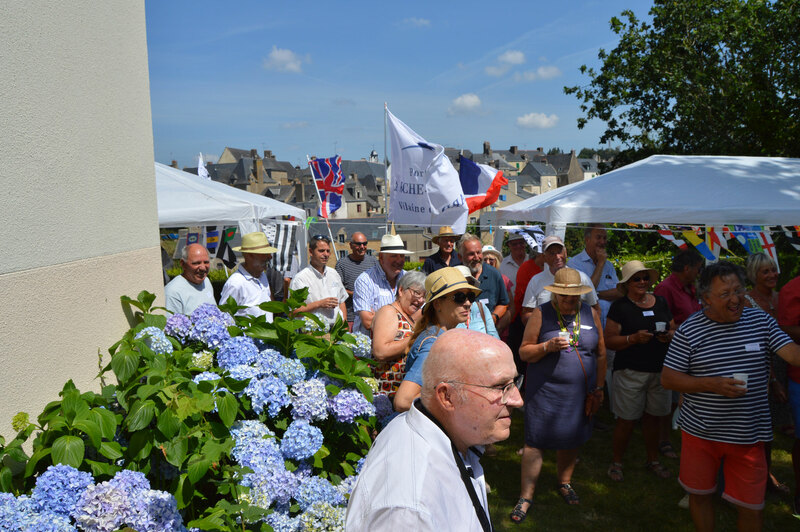 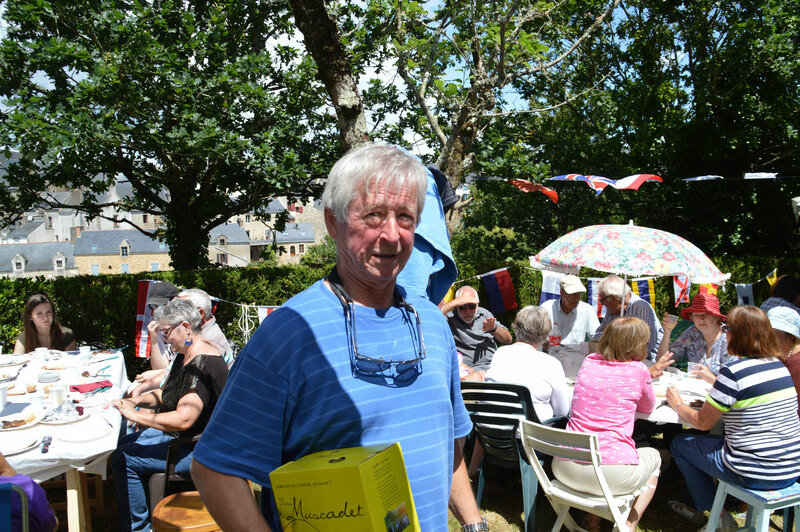 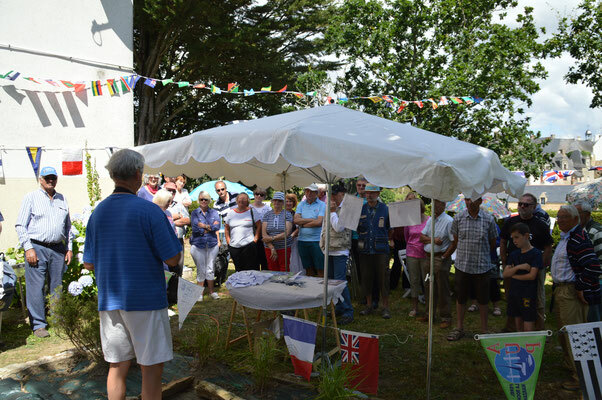 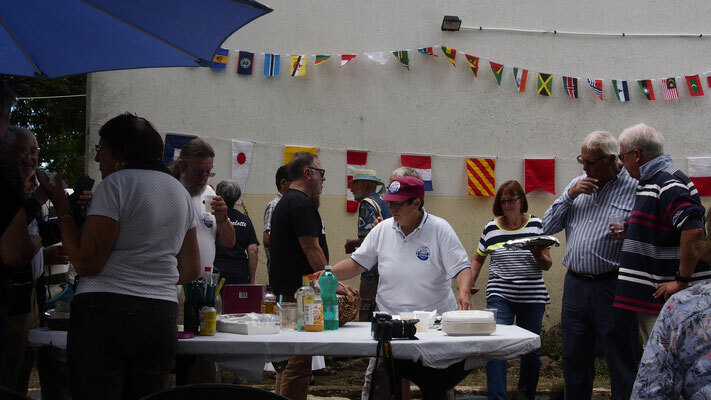 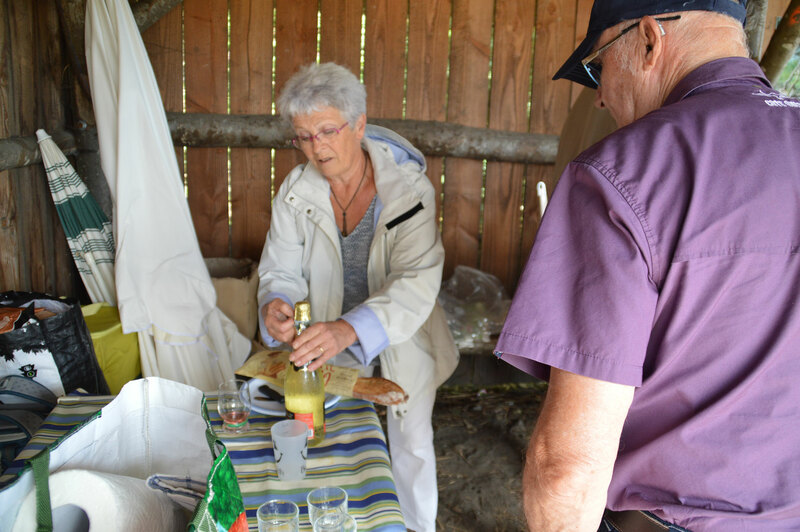 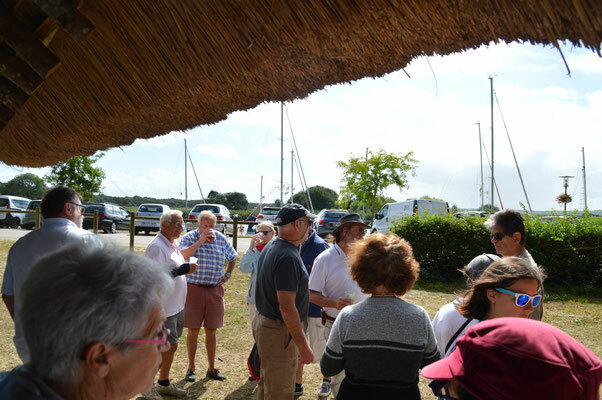 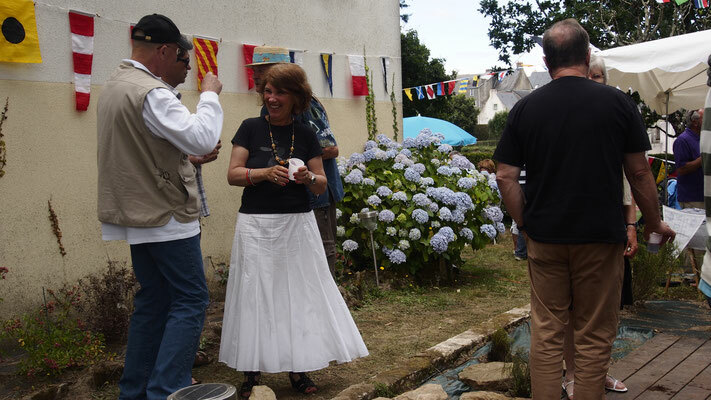 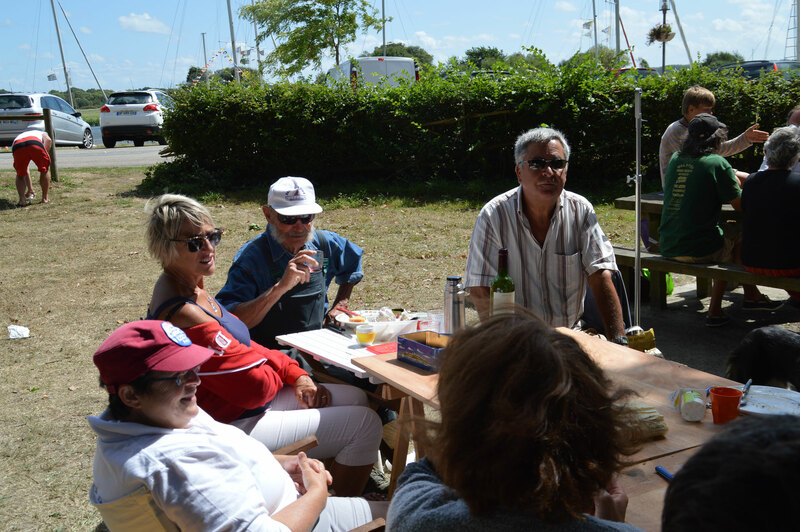 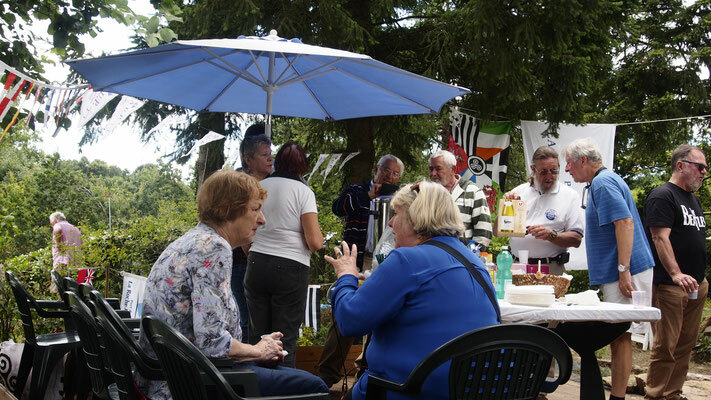 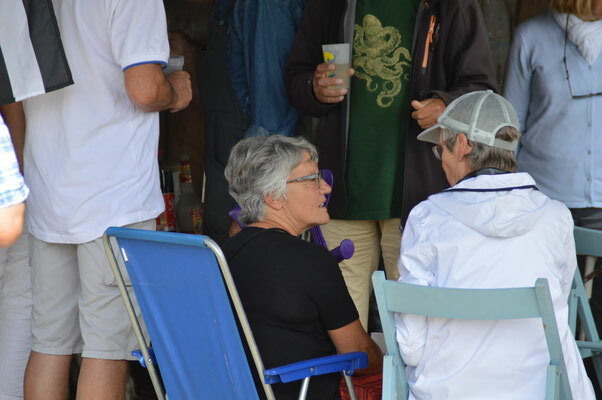 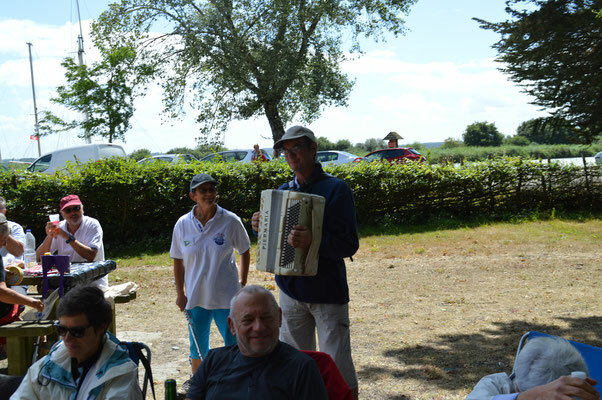 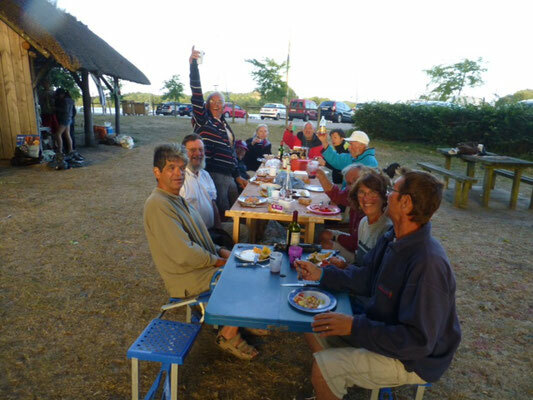 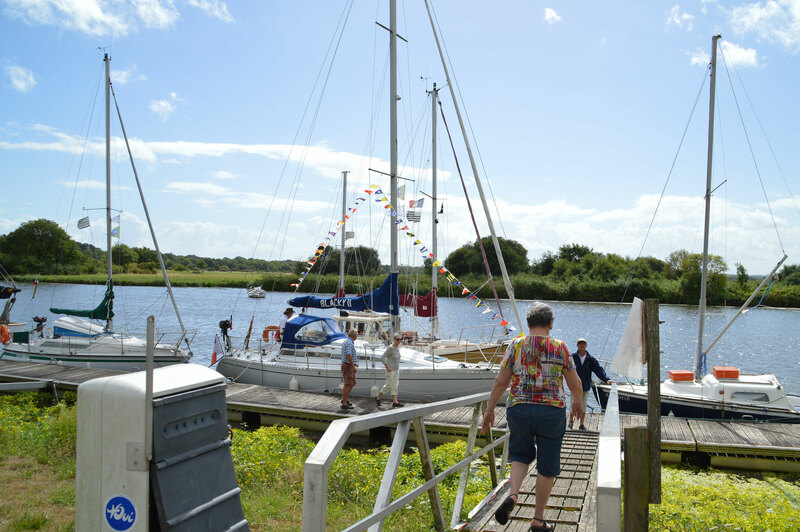 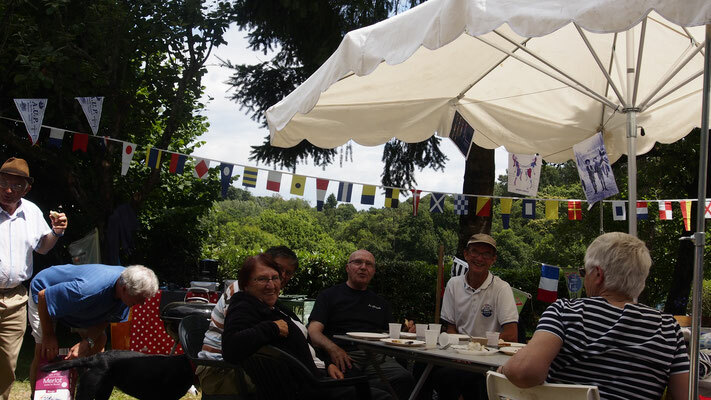 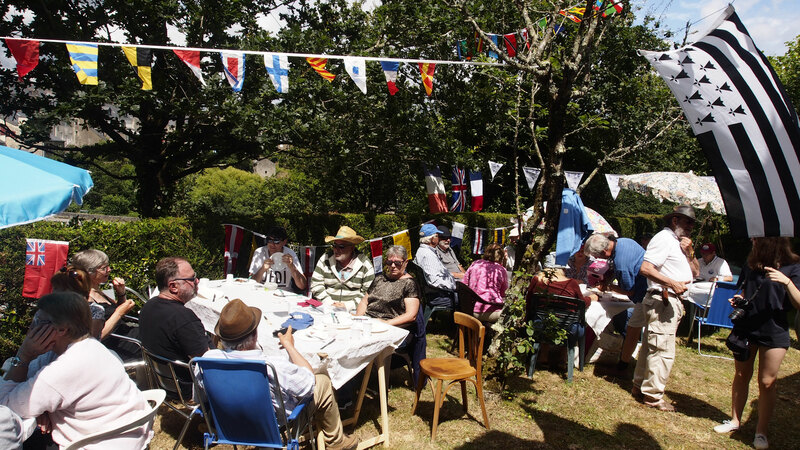 With the aim of bringing navigators of the same port but with different languages together, a barbecue picnic was held in the sun, under the supervision of president Gilles Bellenguez and our English speakers’ representative Émile Schamp. 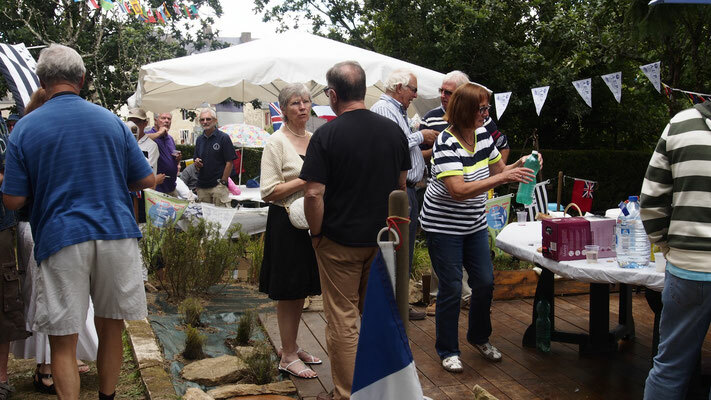 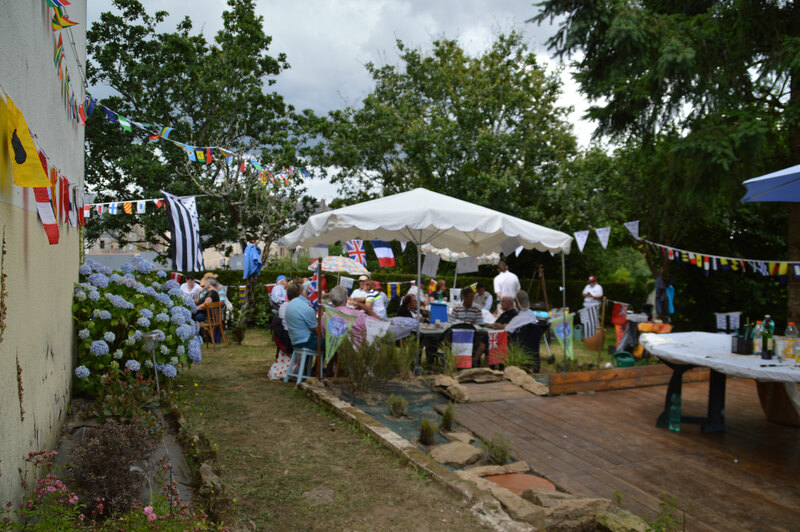 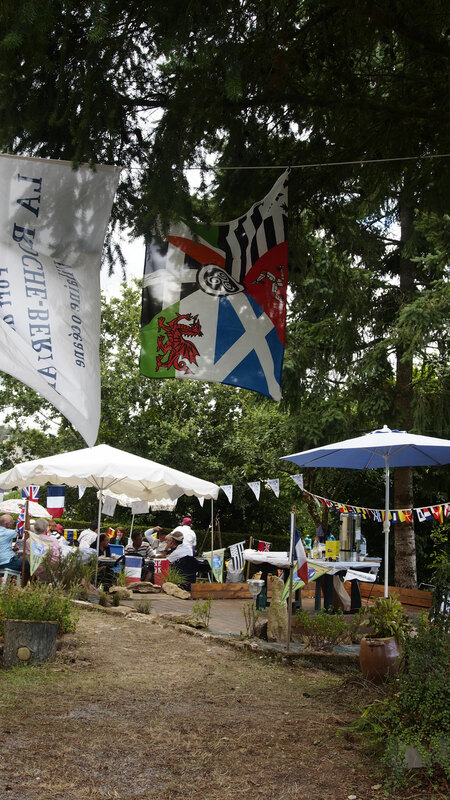 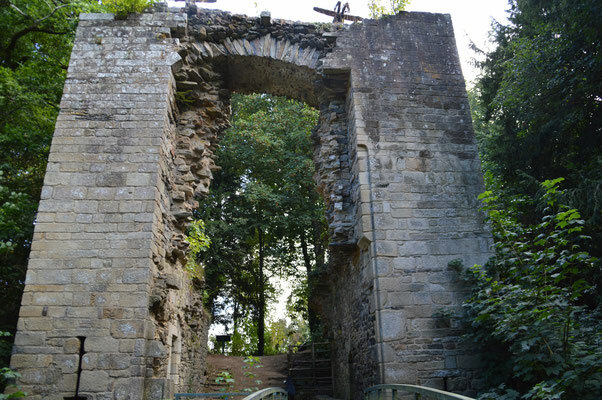 We were pleased to have contributed with this event to “L’Entente Cordiale’’. 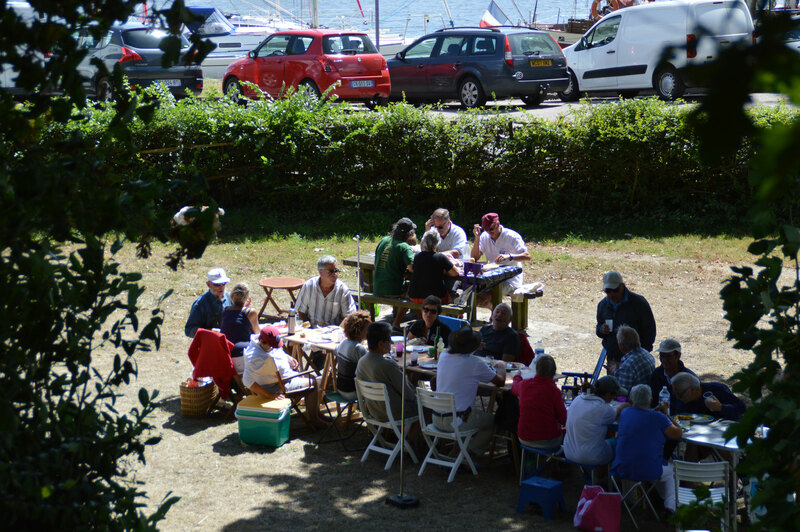 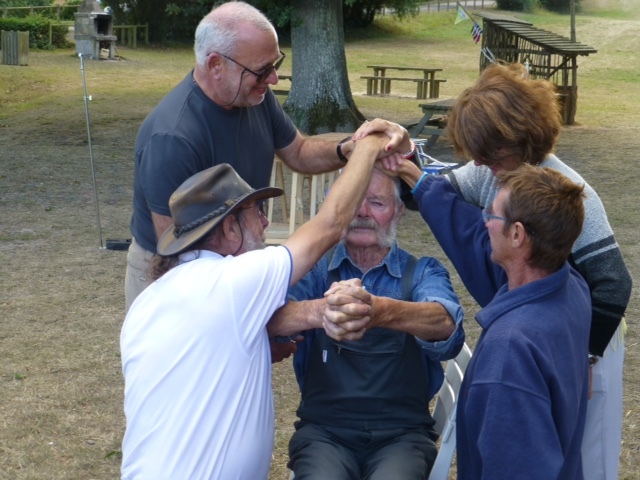 Ci-joint le courrier des 4 associations de la Vilaine vers l'IAV . 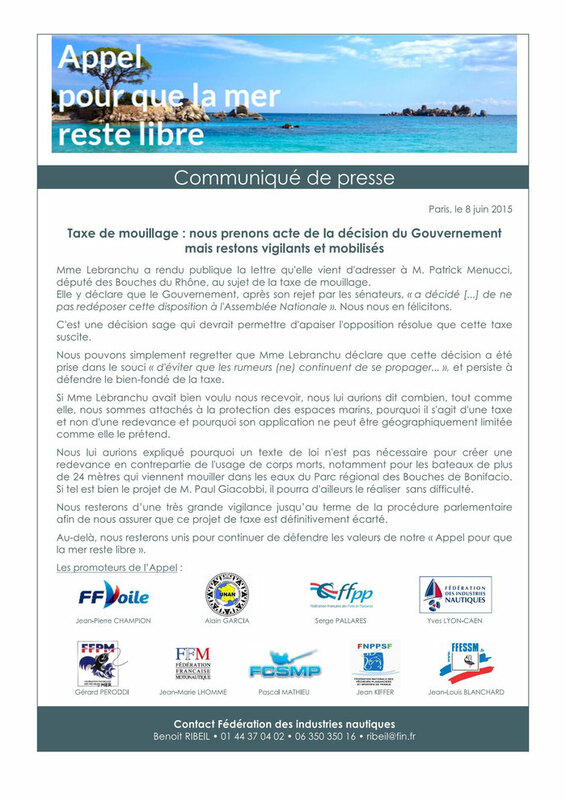 Ci-joint courrier destiné aux candiats aux élections de décembre 2015. 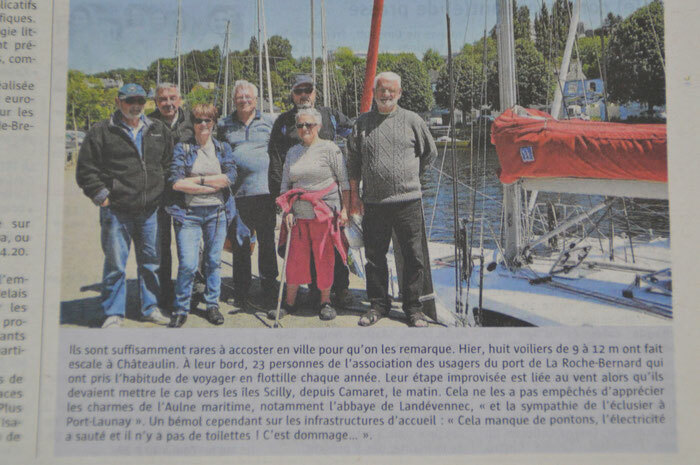 Chateaulin : The local press discusses about AUP. 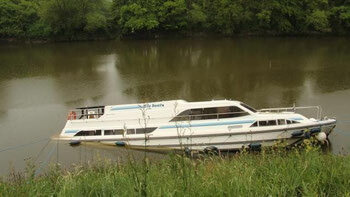 The new 240 division enters into application. 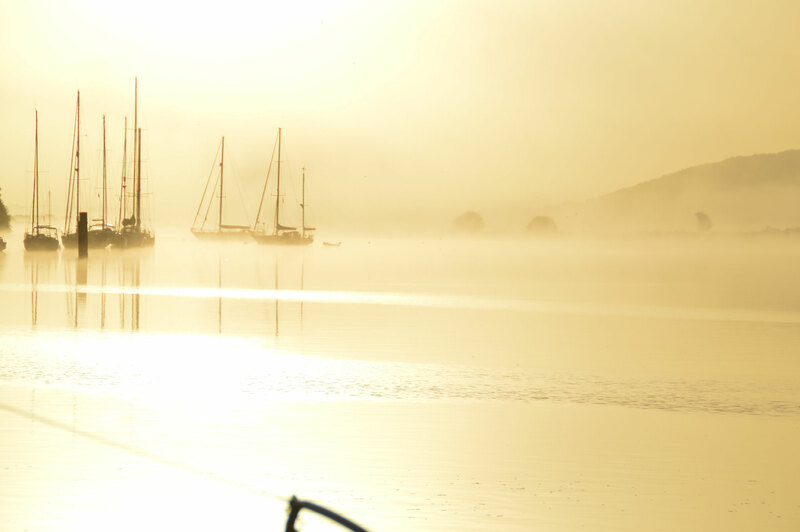 The new regulation of security described in clause 240 comes into effect may 1st, 2015. 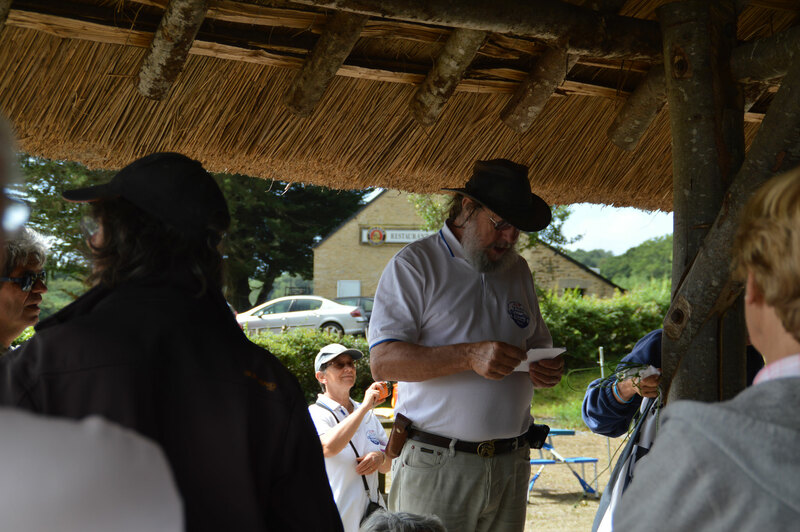 Don't forget to check your armament !